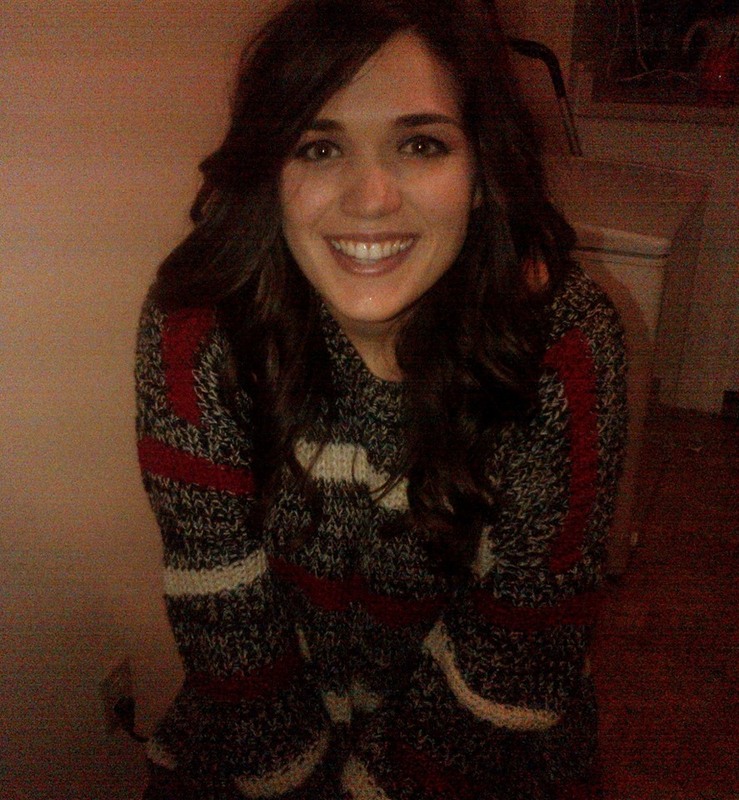 My name is Emily Groleau, and I am happy to be a part of the Qwiklit teams as I complete my undergrad in English. As an advocator of the arts, my interests include history, theory, and the creation of fantastical realms within my own writing. 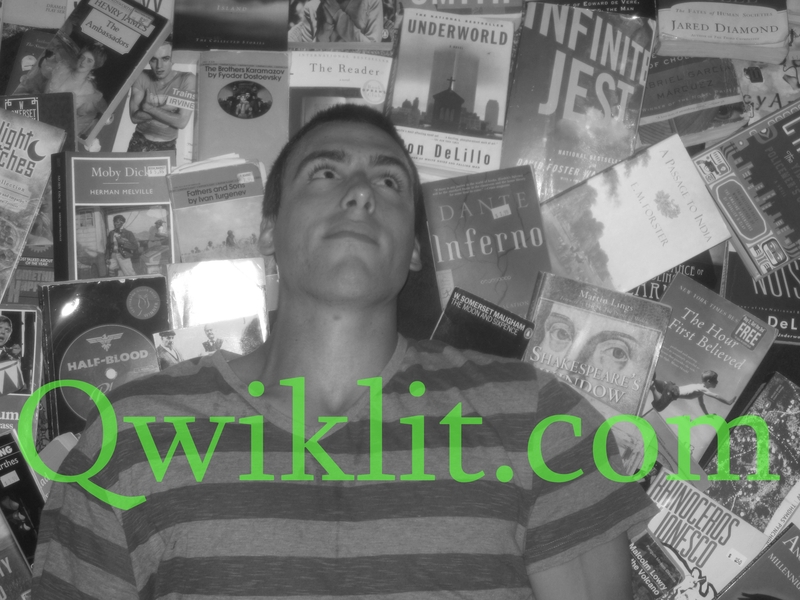 Qwiklit is an invaluable and relevant resource for anyone who is interested in learning about how literary mediums permeate culture—past, present, and future. May Huang was born in Taiwan. 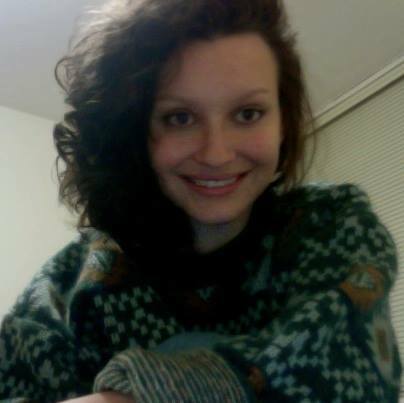 She currently lives in Hong Kong and writes articles for the Young Post. Her head teeming with crotchet notes and different rhymes, May is determined to balance her passions for playing the violin and writing with her schoolwork. Read her blog here www.may-theforcebewithyou.blogspot.com. We are currently selling advertising space and seeking funding to boost the potential of this website. Qwiklit requires many hours of hard work to maintain and promote, so we welcome others with a similar drive to promote arts & culture online. If you have any questions or even article requests, we would love to hear from you. It would be helpful to be able to print out the lists. I wanted to make of the 50 books/50 states, just the books’ titles, authors, and states. Not option available.